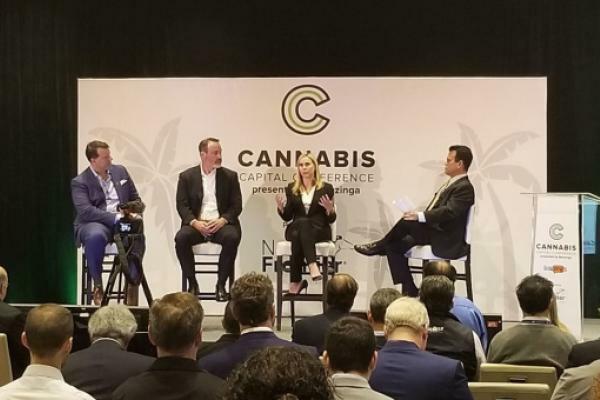 Kim Rivers, CEO of Trulieve (OTC: TCNNF) — which holds licenses in California, Florida and Massachusetts — implored the audience to focus on smart and strategic growth while making sure to examine any and all challenges posed by each market. Rivers' fellow panelists echoed her sentiment, saying that planning for the future of their businesses during an uncertain time for cannabis has been by far their greatest challenge. “You have to keep your eyes on where the industry is going,” Acreage Holdings' Allen told the crowd in Miami Beach.